If you’re looking for a high quality personal service, you’ve come to the right place. 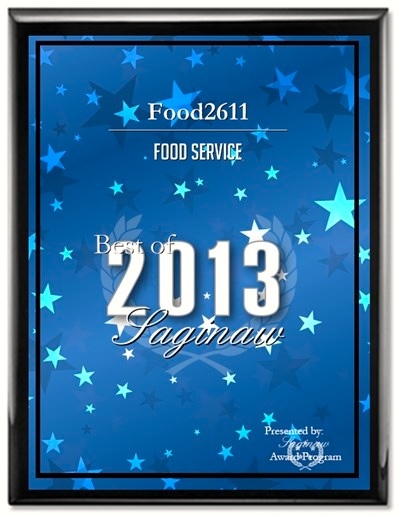 At Food2611 we’ll give you the attention and excellence you’ll come to expect and enjoy. 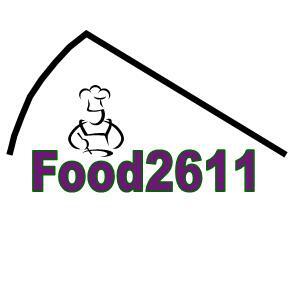 Food2611 is a new Personal Chef business located in the Great Lakes Bay region. Let us put our experience to work for you. Call 989-860-2158 today to set up an appointment. We offer the best in Persona Chef services. Our rates are competitive, with no hidden fees. Our chefs are friendly and will be there to help you every step of the way. A Personal Chef Service is your answer to providing you with great tasting, healthy, affordable meals in the comfort of your home without the daily grind of shopping and cooking. Offering the convenience of meal preparation in your home, it typically consists of a weeks worth of meals. A Personal Chef takes the time to learn your individual needs and preferences. 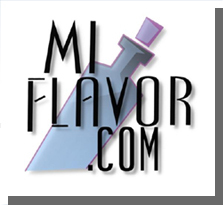 We will use this information to create delicious meals personalized to your individual tastes. Tired of the hassle of preparing meals every day? A Personal Chef comes to your home with everything needed and prepares multiple personalized meals in your kitchen. The chef brings everything he needs. All the chef needs from you is a little bit of counter space and a stove. Your Personal Chef will package each day's meal individually and store it for rewarming at your convenience. You will come home to a weeks worth of meals and a clean kitchen! Simply remove your meal selection for rewarming with the instructions provided and you have a delicious, gourmet meal. Enjoy!